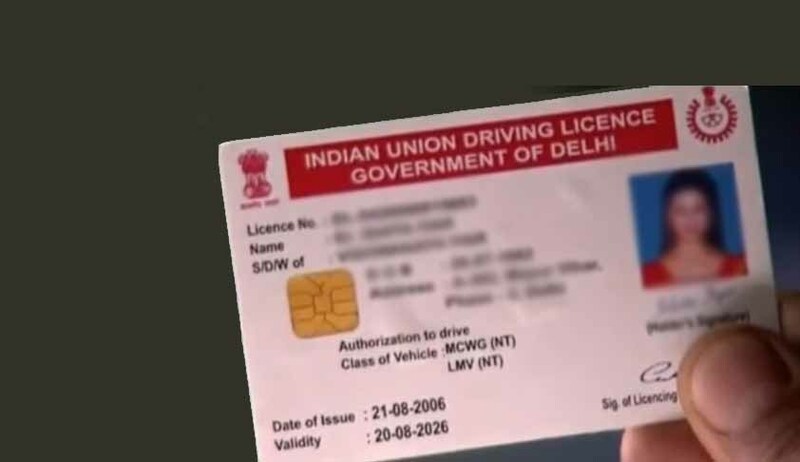 The Central government has hiked the fee for application of driving licence and vehicle registration. In a notification issued in official Gazette, the fee for issuing licence, its renewal etc. has been doubled or tripled. Fee for issuance or renewal of licence to a have been quadrupled. The Central Motor Vehicles (Twenty-second Amendment) Rules, 2016, also hiked the Vehicle registration fee by 10 times. According to the new Rules, states may levy additional amounts to cover the cost of automation and technology utilised for conducting the testing or providing value added service. Any application for change in address or any other particulars recorded in the driving licence e.g. address etc.